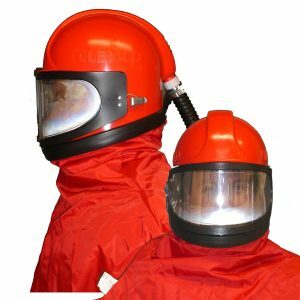 Miles Supply recommends the Apollo 60 Helmet because it is the blast industry’s most popular and comfortable respirator. The Apollo 60 features double-shell construction, sound-deadening foam, and large window. The Apollo 60 is NIOSH-approved, and protects against lead dust at concentrations 1000 times greater than the permissible exposure limit.